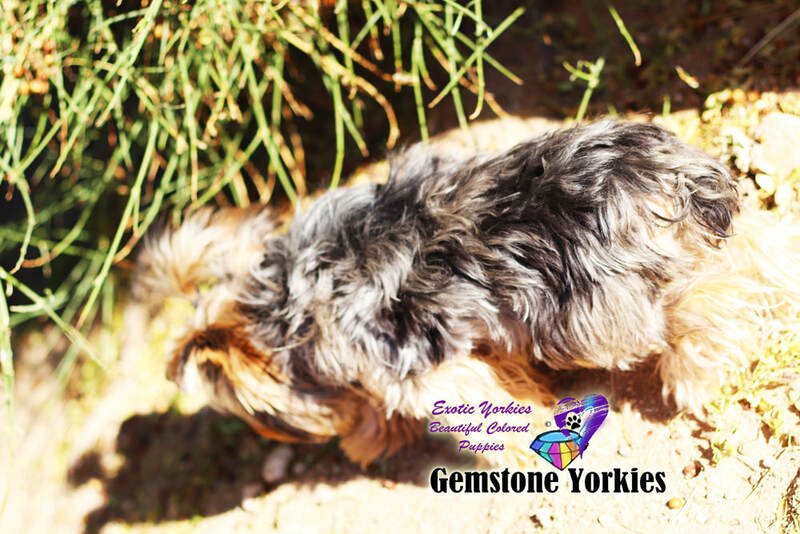 About Merle "aka" Colored Coat Yorkshire Terriers! 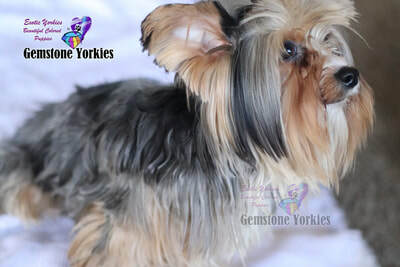 As a Yorkie lover I've always loved their beautiful colored coats. the merle pattern is not new, in fact, merle is not a dog it's a recessive gene within the dogs. 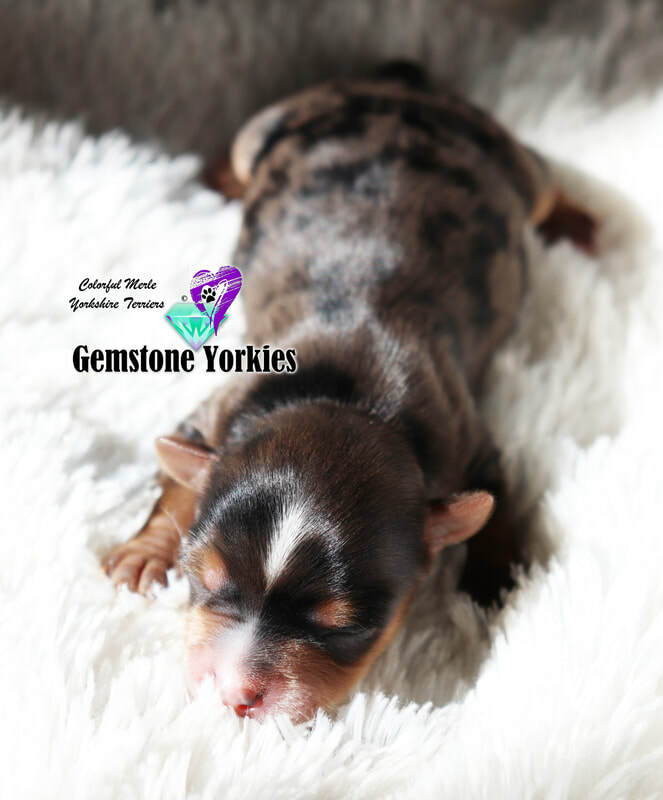 When you research any dog breed you will find it took at least three dogs to get a purebred. 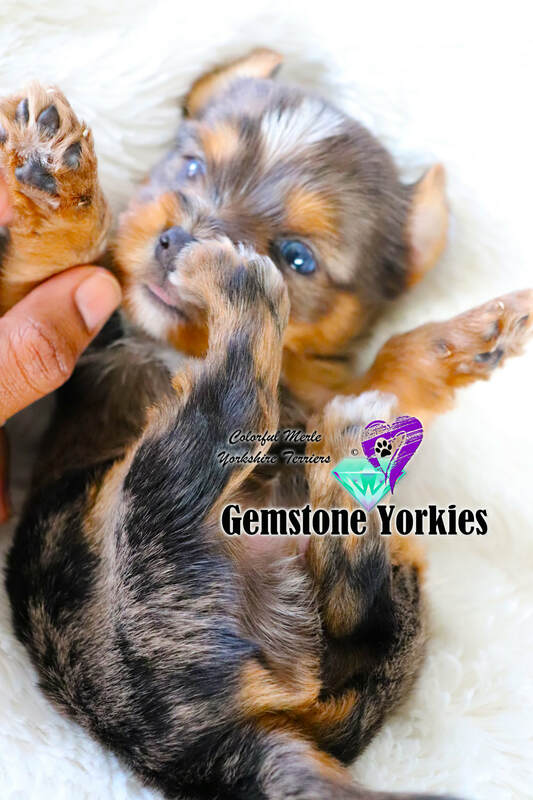 With the Traditional Yorkshire Terrier, it took four dogs which included the Sky terrier, Airedale terrier, Clydesdale terrier and Paisley Terrier which is now extinct. "A recessive gene is a gene that can be masked by a dominant gene . In order to have a trait that is expressed by a recessive gene, such as blue eyes, you must get the gene for blue eyes from both parents". 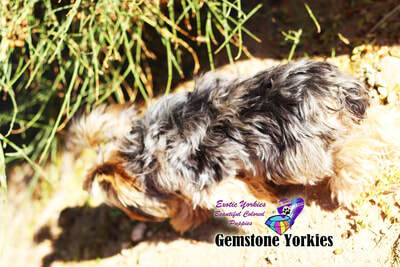 At one time you could only find traditional (classic) colored yorkies. 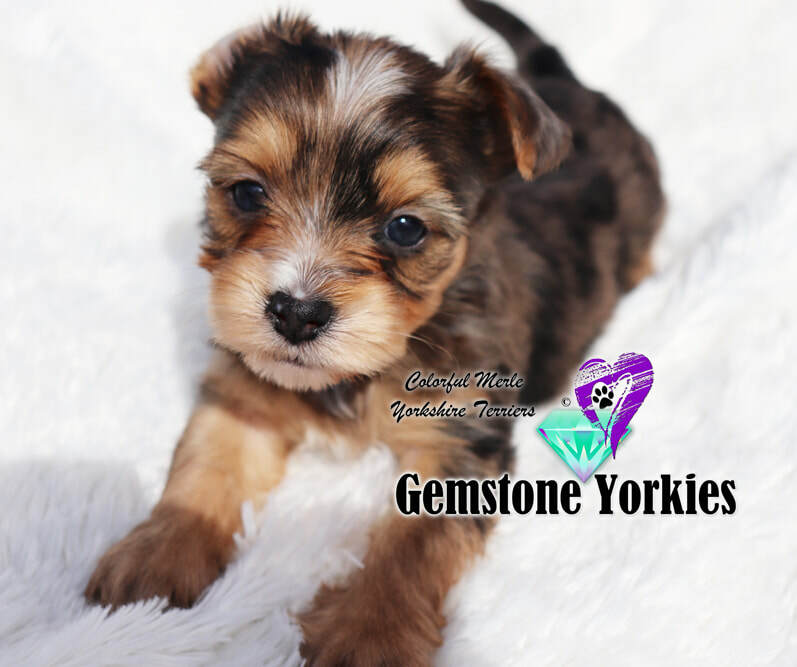 Any other colored yorkies were given away, discarded, donated, or worst; destroyed. 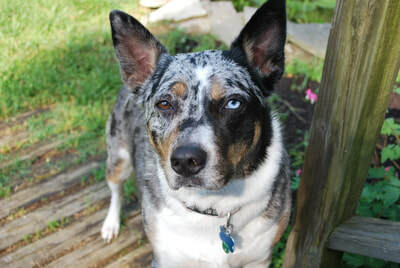 a kennel bred "mixed mutt". 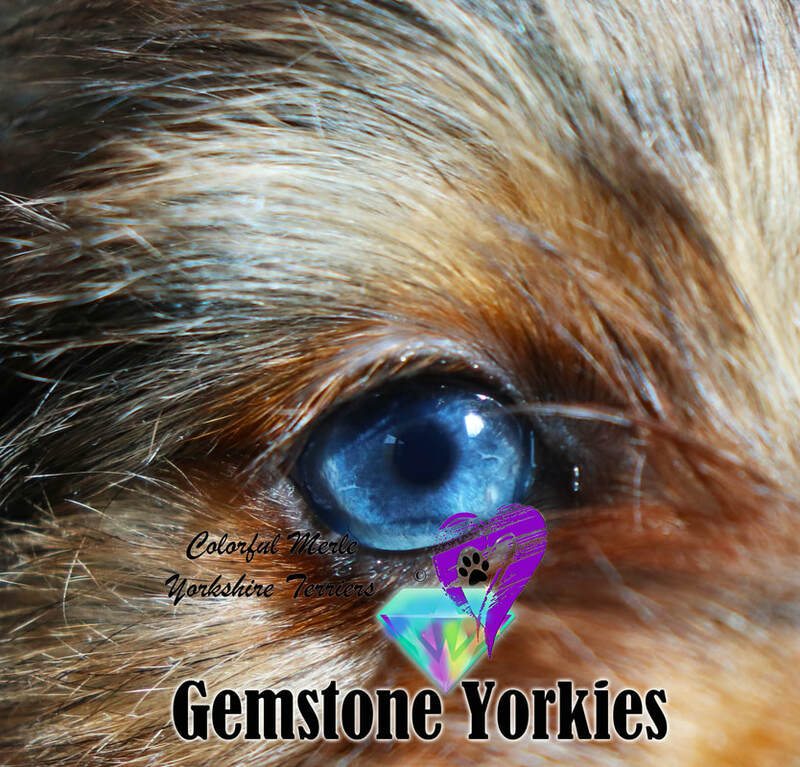 Many will say, 'the only color that yorkies come in is blue and tan colors' or they have to be mixed. 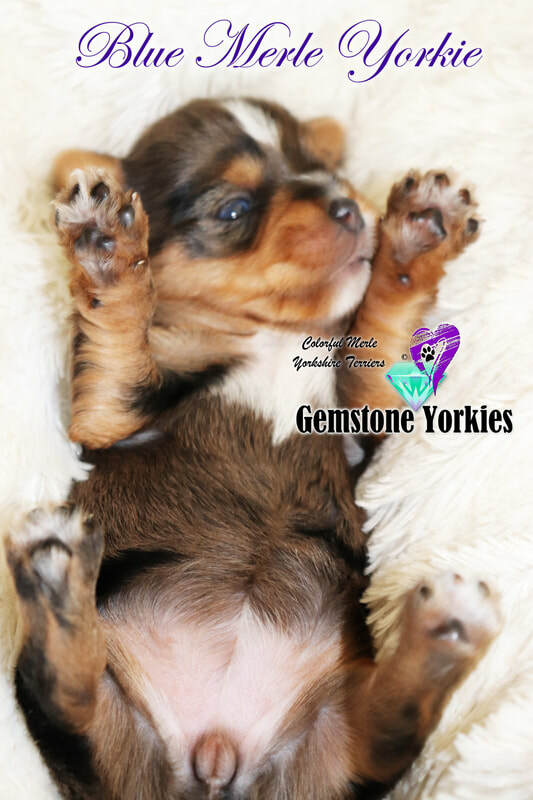 Not true, all these other colors come from recessive genes that dogs carry resulting in many colorful yorkies. 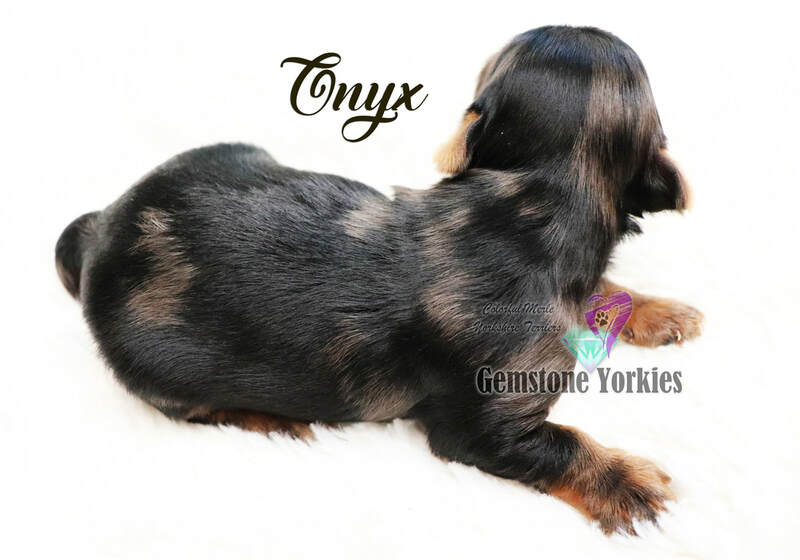 These beautiful exotic yorkie colors were found mostly over seas and they were just not spoken of or accepted here in the US. 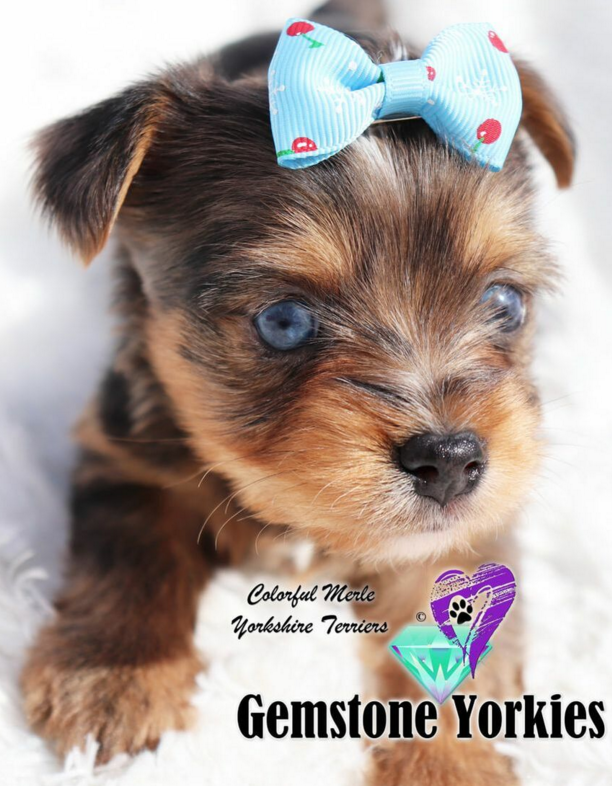 Where did Chocolate and Parti Color Yorkshire Terrier come from? Yorkshire Terriers, the American Kennel Club (AKC) has now chosen to acknowledge and register some of these unique colorful beauties. 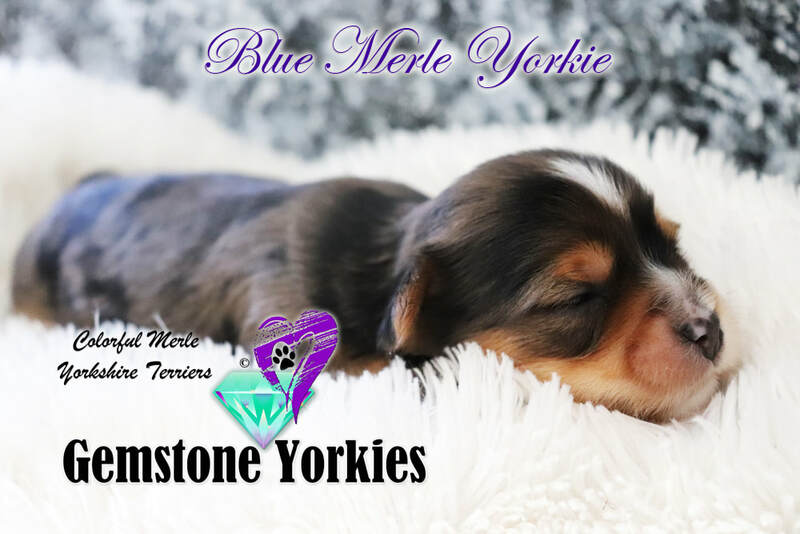 What is a Merle Yorkie? Beautiful, fascinating, unique and exotic. Merle (M locus) is a pattern in a dog's coat. random patches of dilution that affects the dark coat colors. 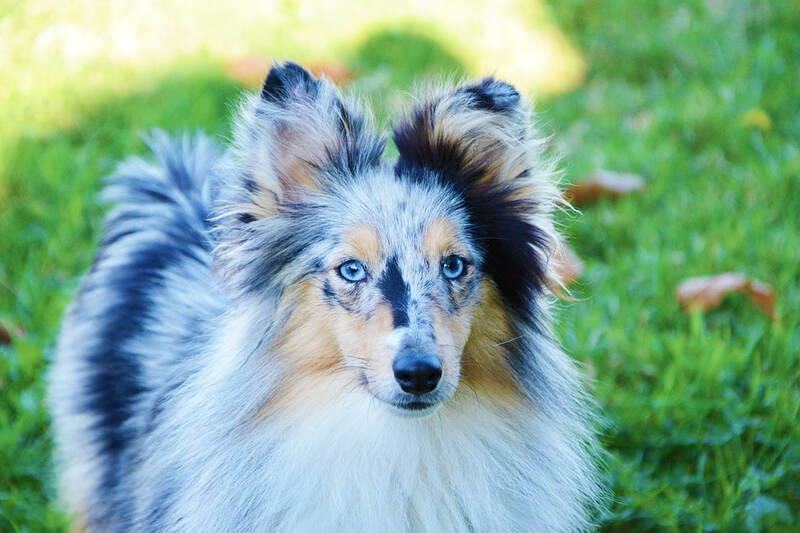 Merle is a pattern, which can come in any dog breed. A merle dog can produce many colored coat puppies along with different colored eyes. and can affect skin pigment as well. 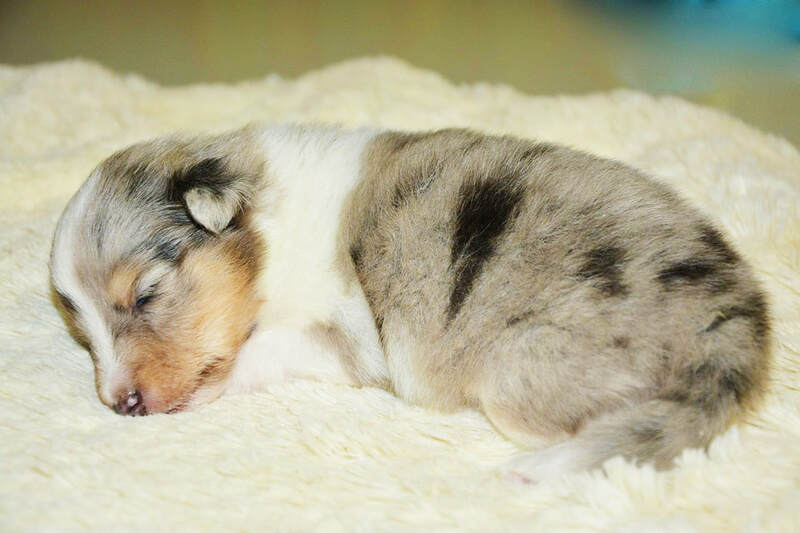 The chances of having puppies that develop health issues increase when two merles are bred together. non-merle/non-cryptic aka hidden merle dog. NEVER breed Merle to Merle. 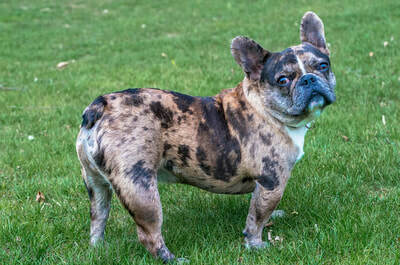 Below are different Merle patterns in different dog breeds! Note: This page is for educational purposes only, we do not condone breeding of any type for color, you must do you own research. 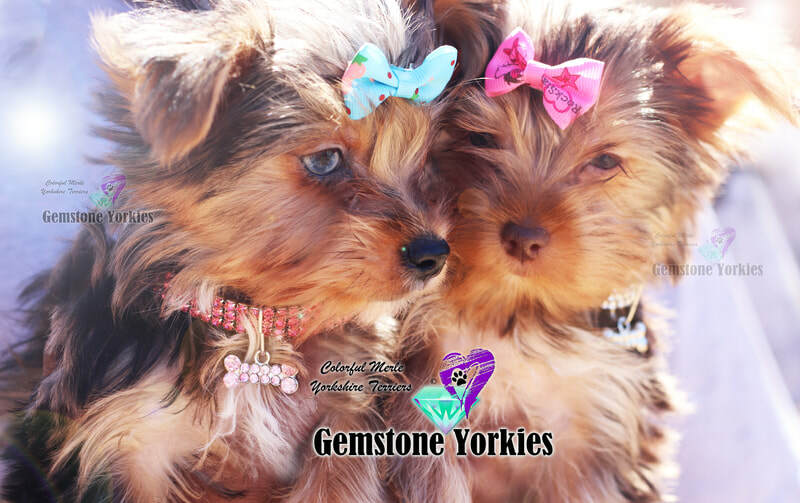 ​Gemstone Yorkies is a violation of said copyrights.